No Sleep Richy and Micha Marva are handpicking the hidden gems straight from the home ground. 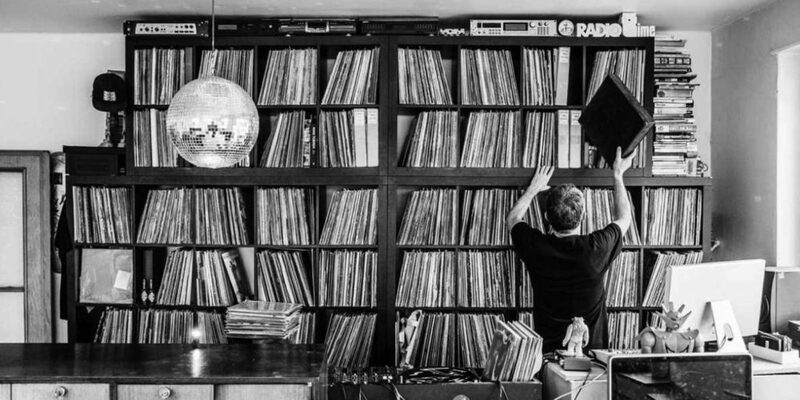 Literally, delving into the dusty crates with Dutch spoken 60s, 70s and 80s records. Neglected by most, collected by few. For now, their journey goes twelve mixes deep, all infused with the most unanticipated groove-based music from Belgium and the Netherlands.